The site collection app catalog is now generally available for all tenants in SharePoint Online. 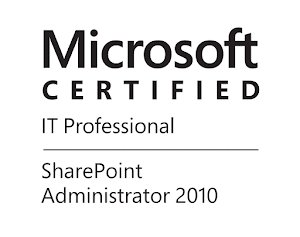 It allows you to make SharePoint Add-Ins and SPFx solutions available only in certain site collections. This is a great improvements because it allows more flexible deployment options, you can test a solutions only on site collection level before pushing it to the entire tenant and it can decentralize the management of add-ins and SPFx packages. You can create Site Collection App catalog by using SharePoint Online Management Shell. Note that you will still need to configure tenant app catalog. If you try to provision site collection app catalog without tenant app catalog you will get below exception.